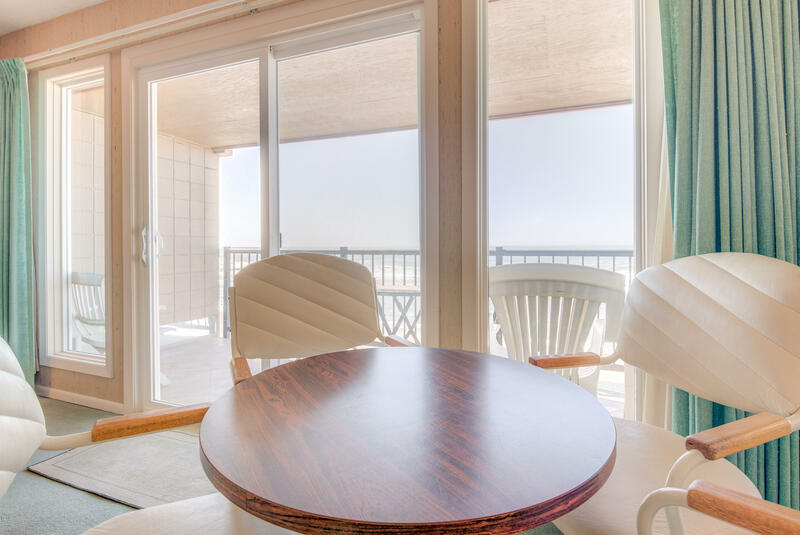 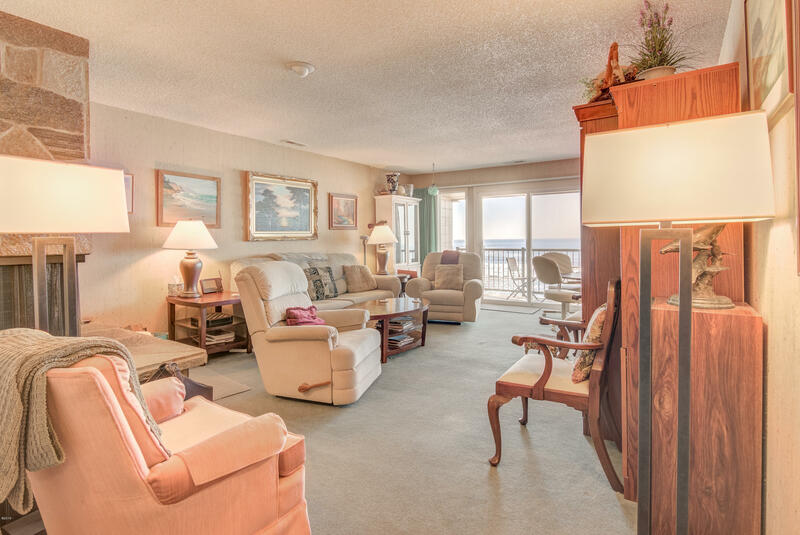 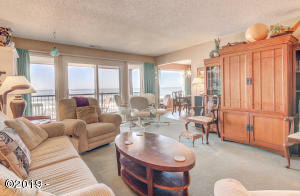 Cavalier 2 bedroom/2 bathroom oceanfront condo sold furnished. 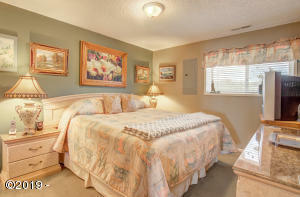 The only condo in the complex available. 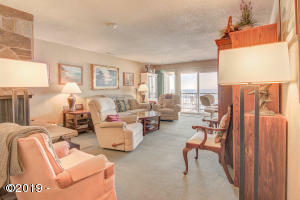 These condo are rarely for sale. 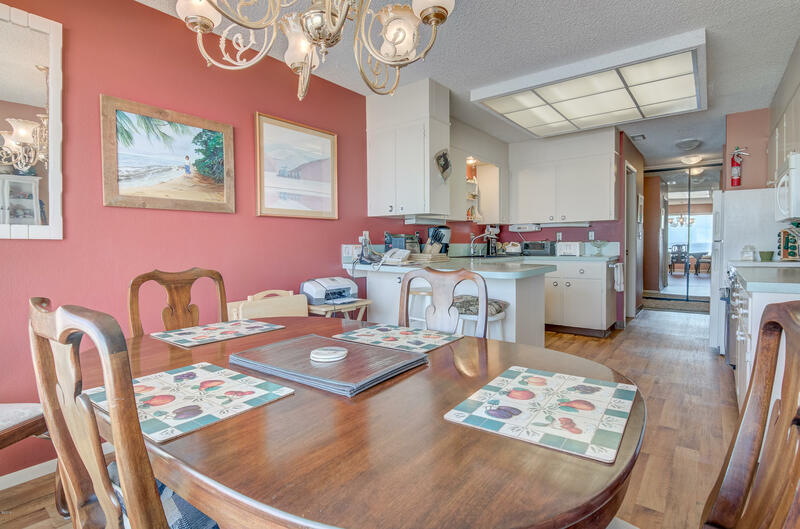 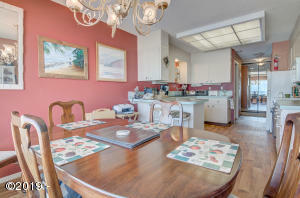 Highly desirable location in Gleneden Beach! 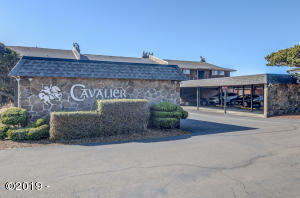 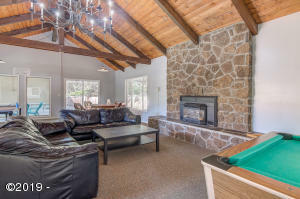 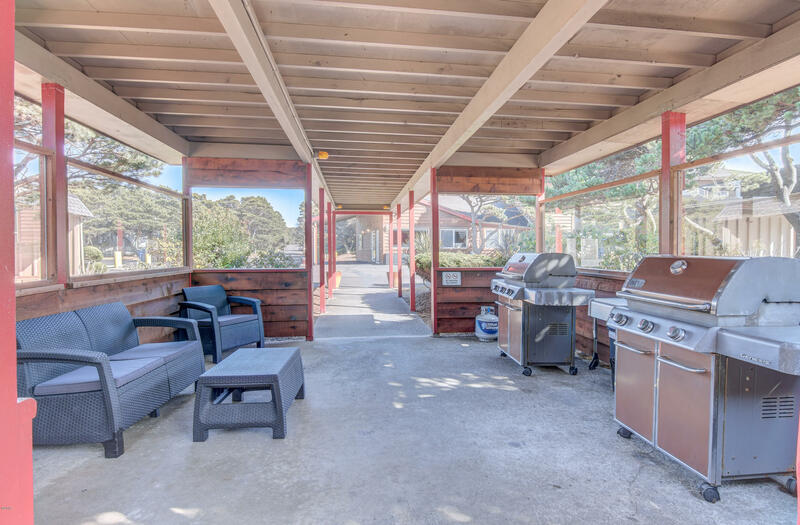 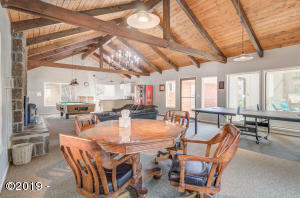 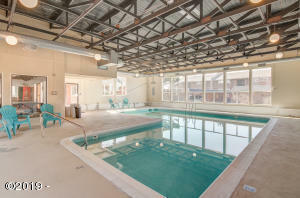 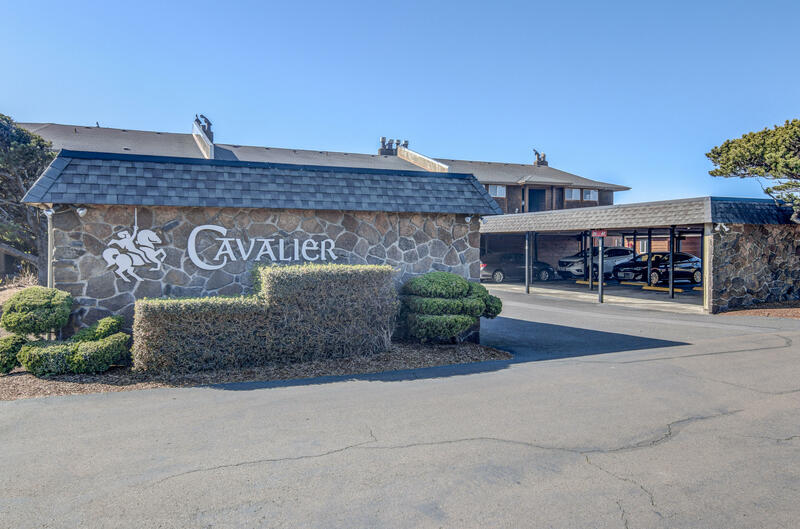 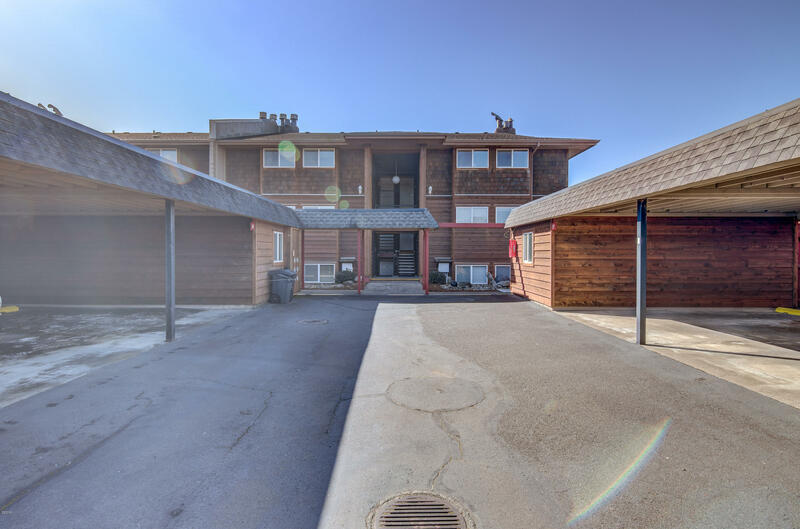 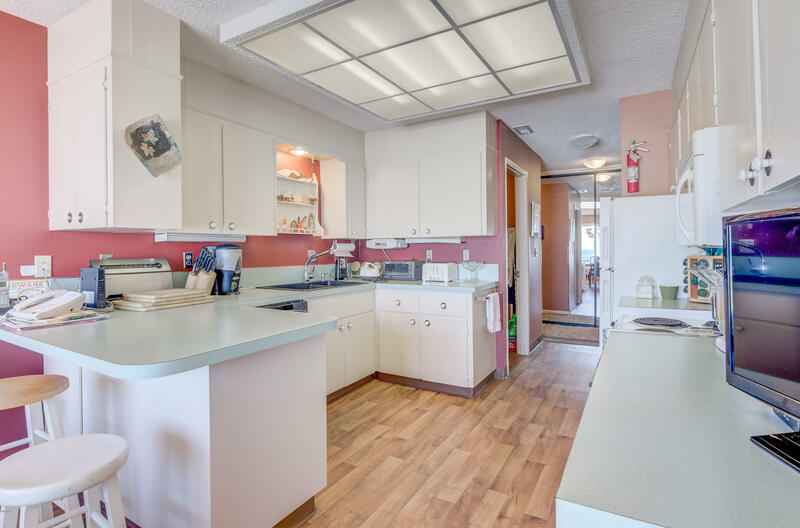 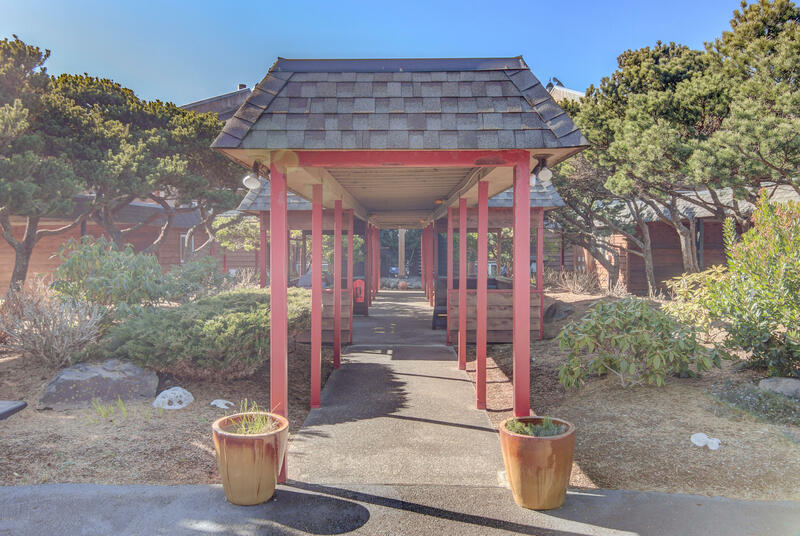 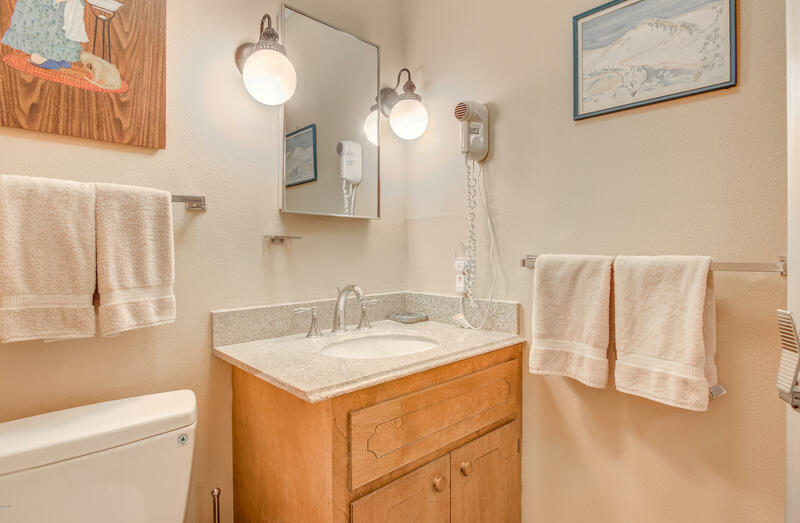 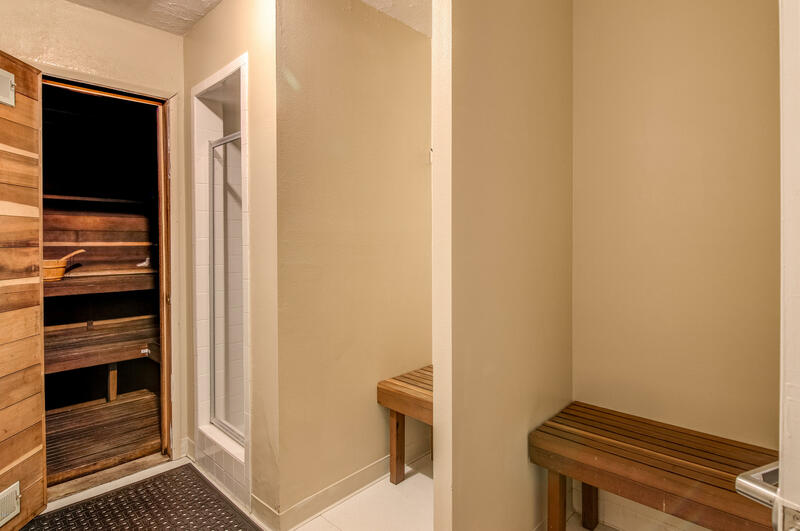 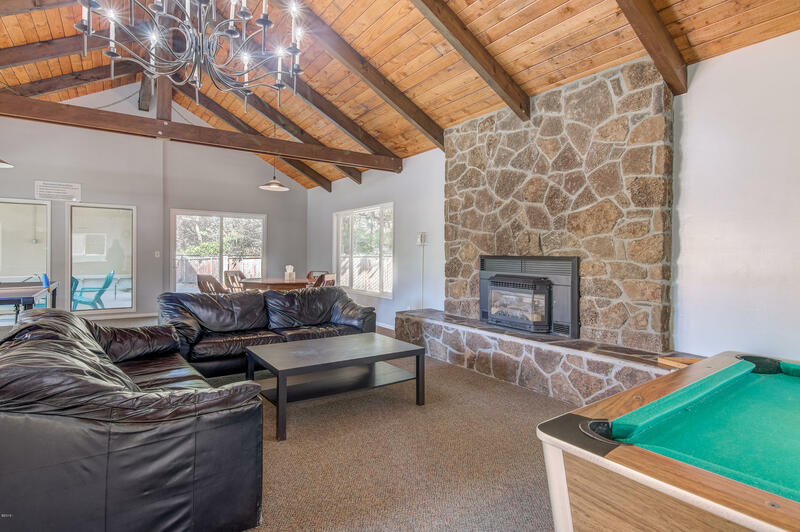 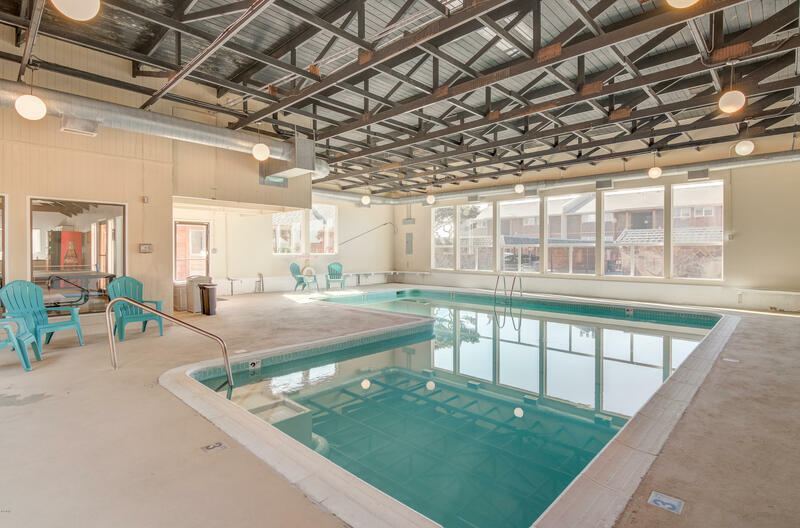 Cavalier amenities include a beautiful indoor pool, club house with pool table and cooking facilities for parties, a sauna, and covered barbecue area with grills. This unit enjoys a carport plus secured storage area. 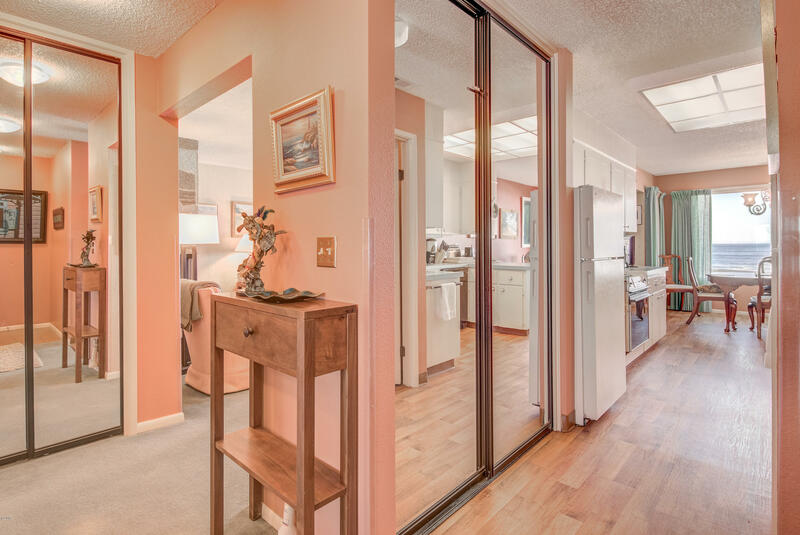 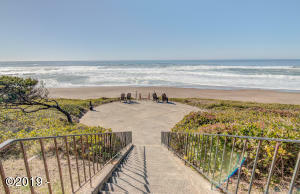 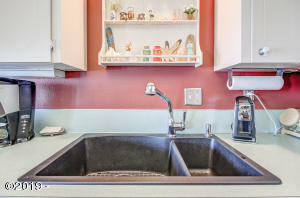 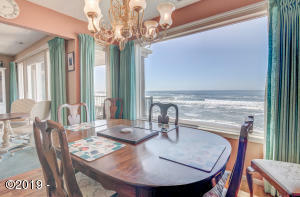 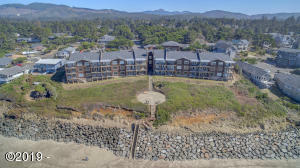 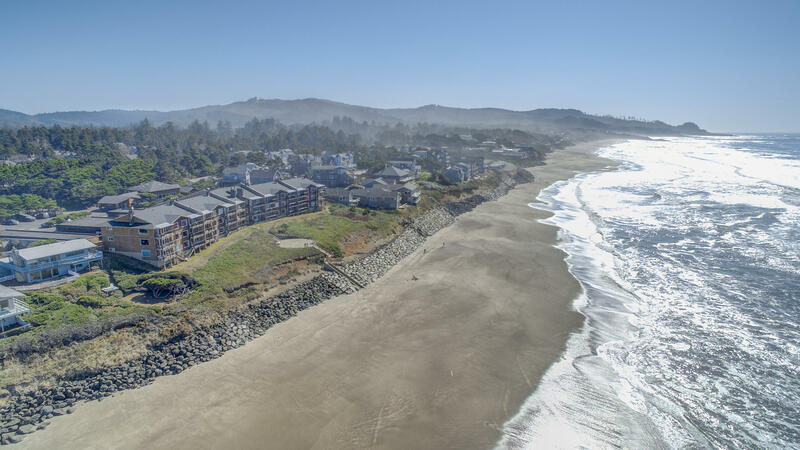 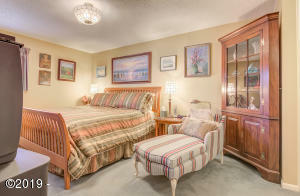 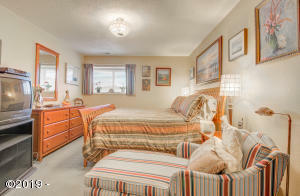 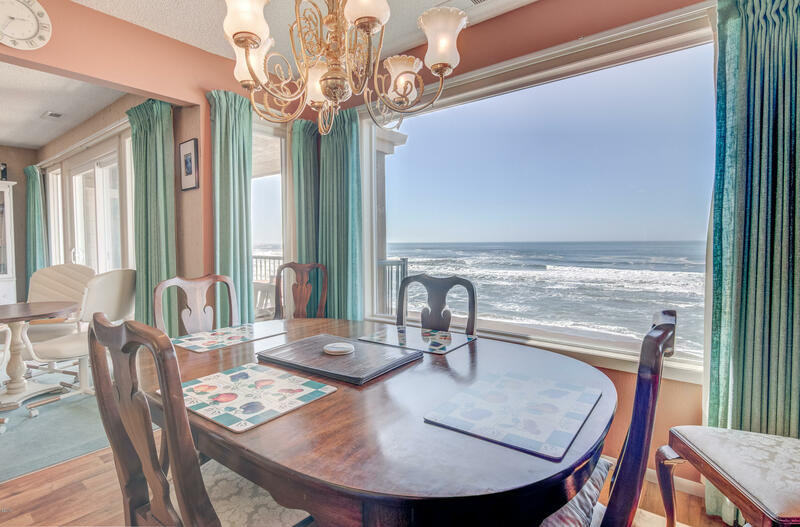 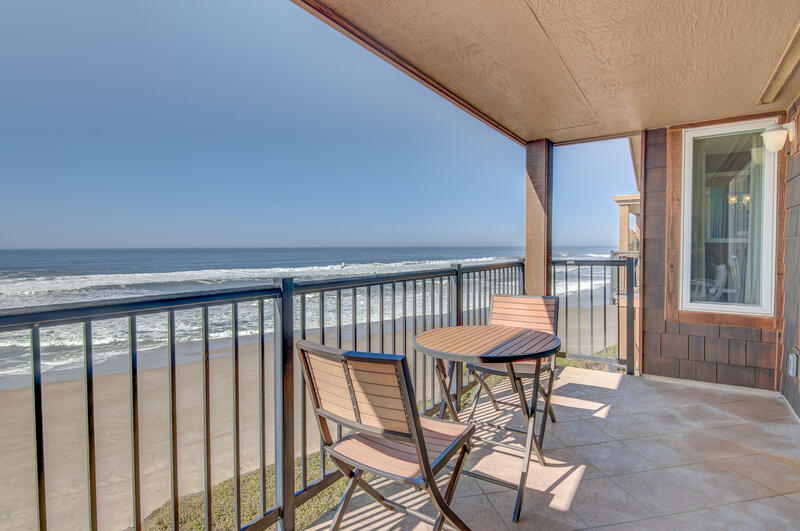 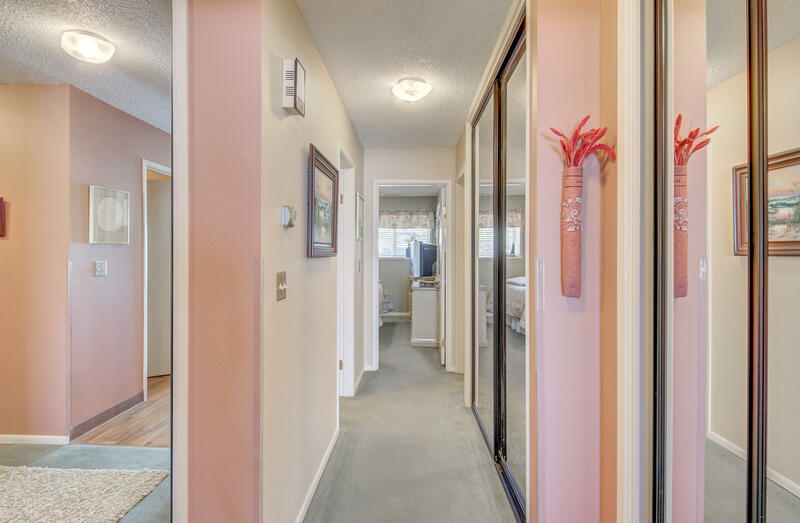 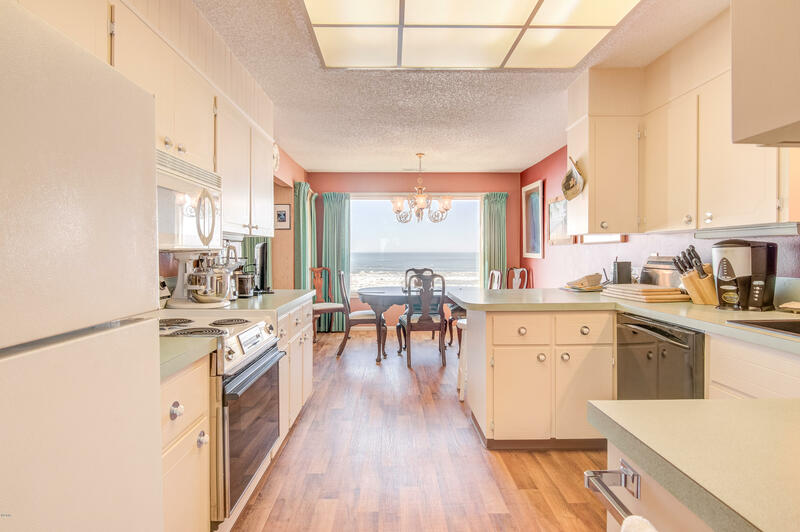 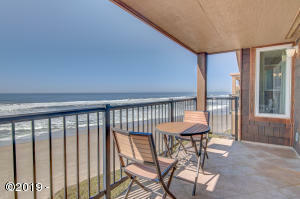 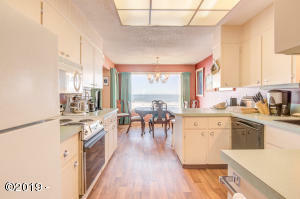 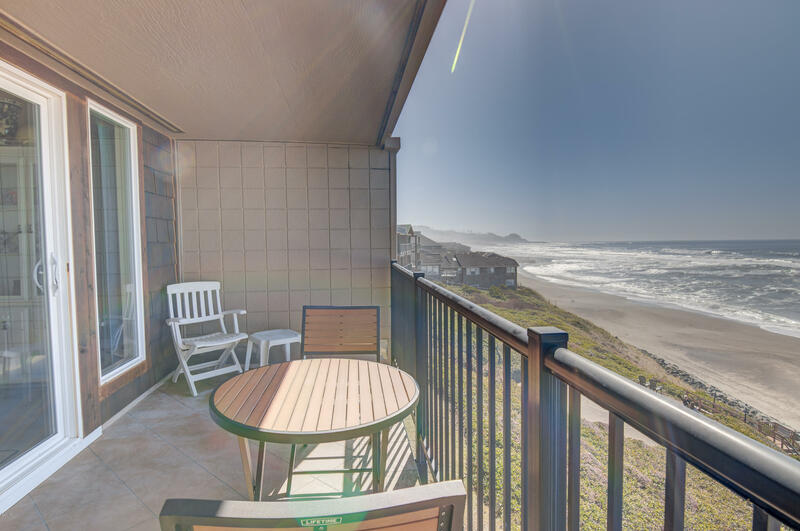 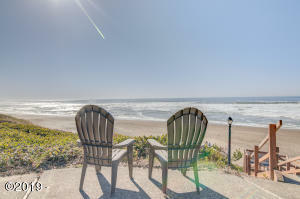 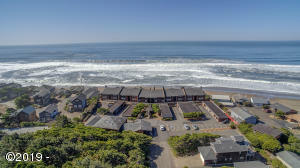 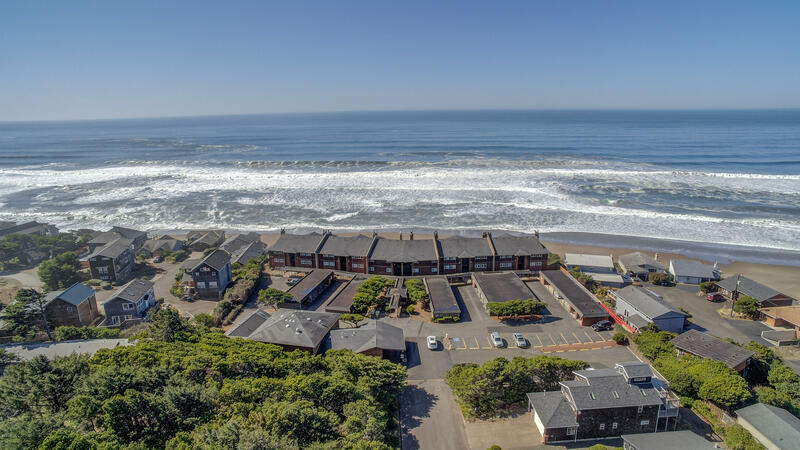 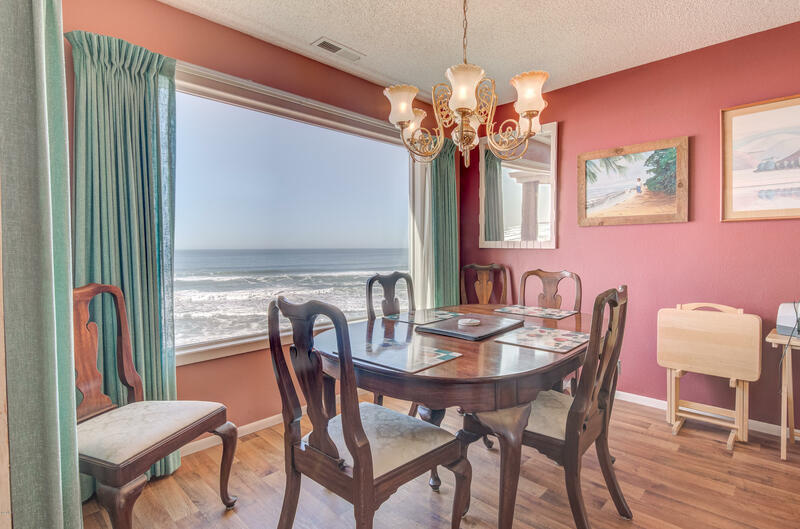 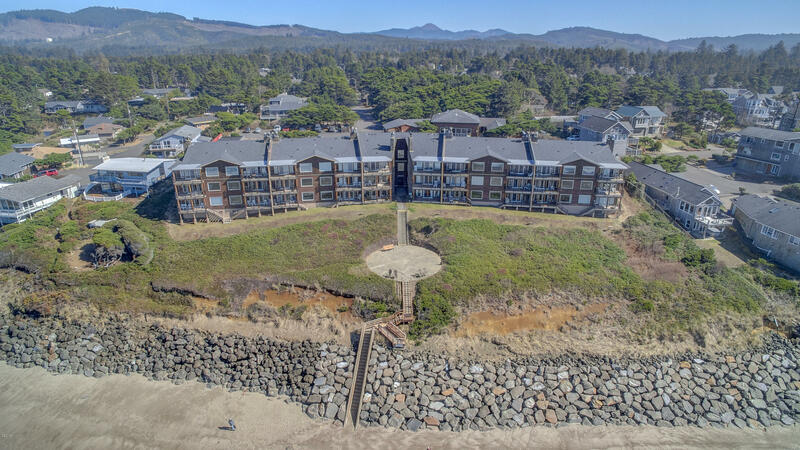 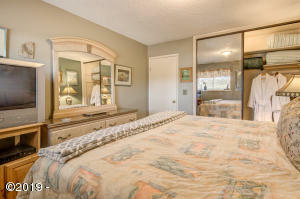 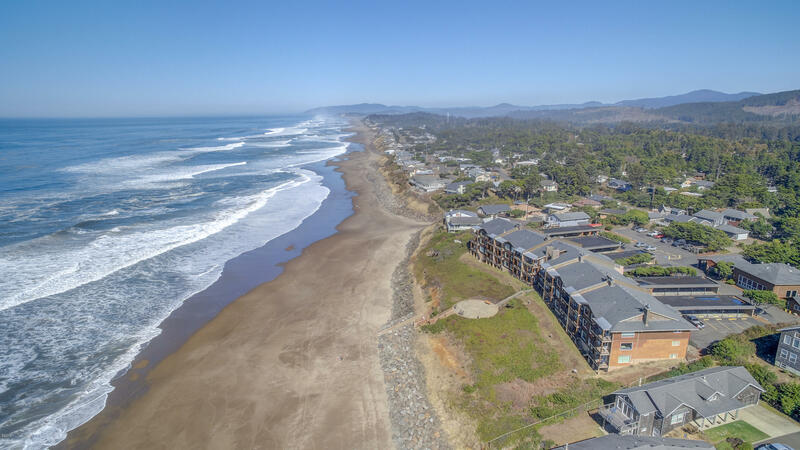 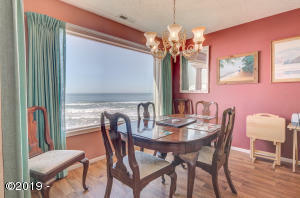 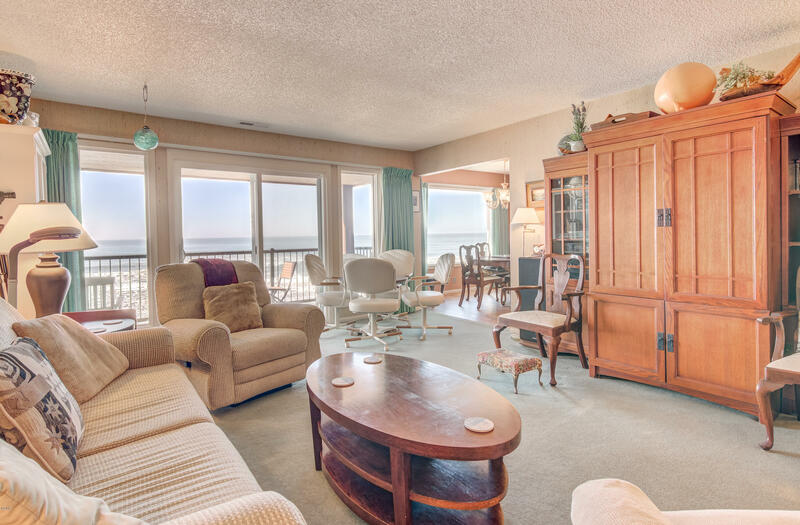 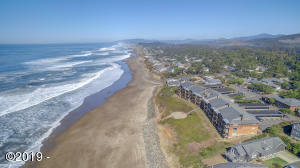 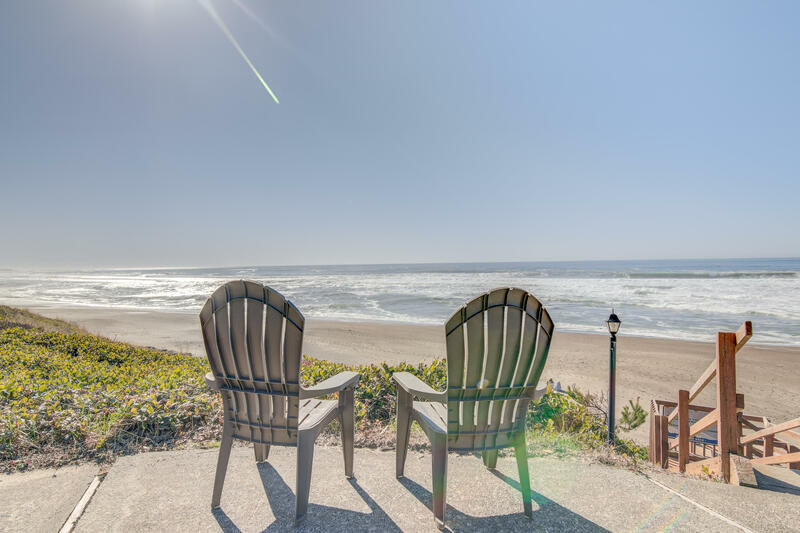 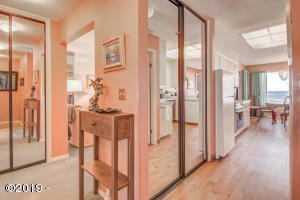 These condos can be vacation rented through the office or privately by the owner. 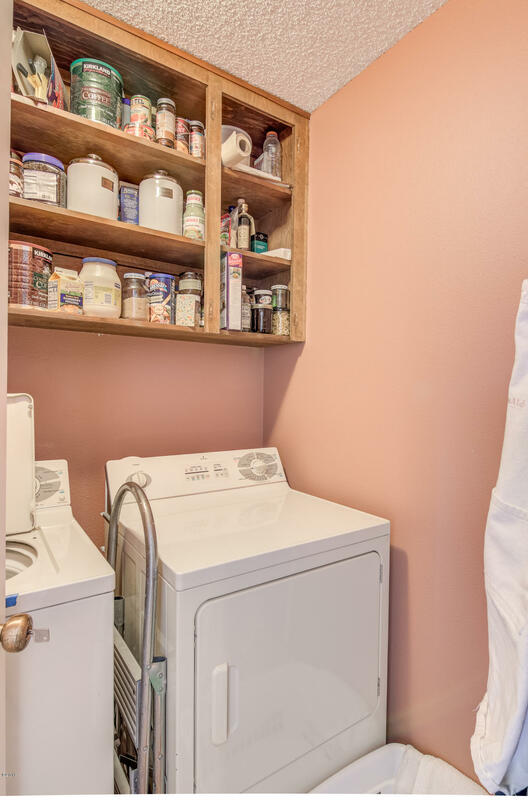 This unit has not been rented. Directions Highway 101 Gleneden Beach, west on Lancer to end of street.